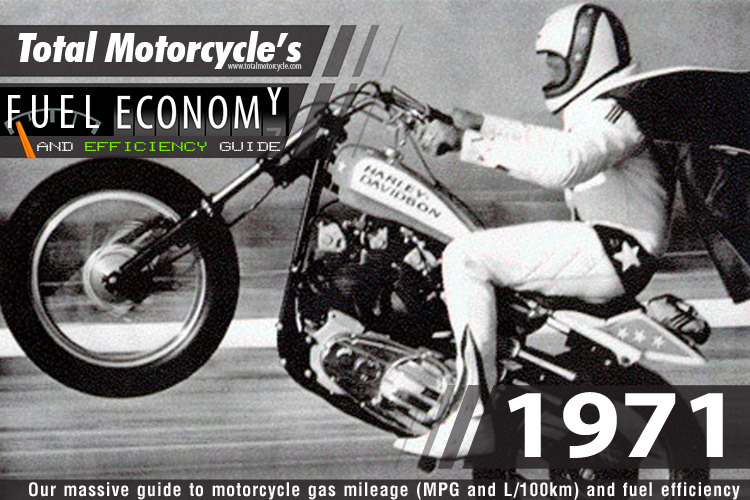 World Changing Event: On February 28, 1971, Evel Knievel (Robert Craig Knievel) set a new world record by jumping 19 cars with his Harley-Davidson XR-750 at the Ontario Motor Speedway in Ontario, California and held the record for 27 years. In his career heyday, Knievel’s nationally televised motorcycle jumps were four of the twenty most-watched ABC’s Wide World of Sports events to date. He became a celebrity, recognizable for his use of a Stars-and-Stripes red white and blue “#1” set of motorcycle leathers and cape. 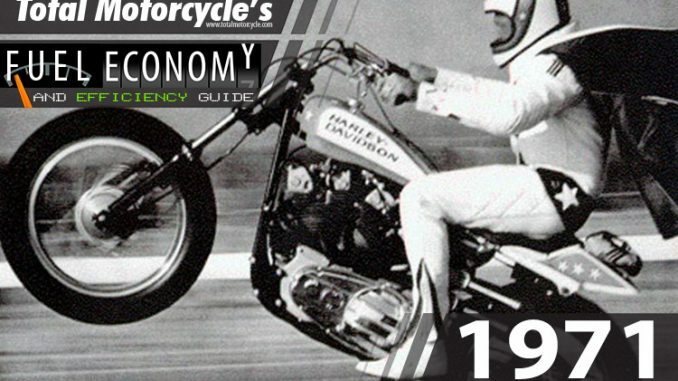 In his career he attempted over 75 ramp-to-ramp motorcycle jumps between 1965 and 1980 and suffered 433 broken bones during his career. Knievel was one of the greatest American icons of the 1970s.